We provide a search function to find Croozer partner stores within your area. 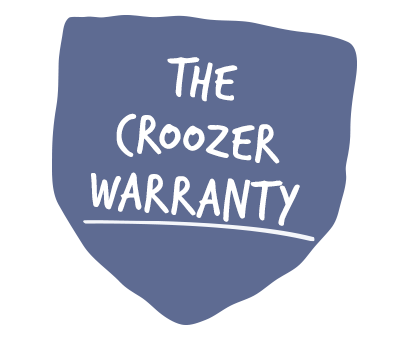 Please enter any Postal Code or type in a full address so shops that offer Croozer products will be shown in your surrounding. We've a couple of stores, please select the country where you want to buy here.